This is the time of year when just about every weekend there are events worth shooting! I hope when winter comes back, I’ll remember to go back to some of these image files and do some more editing! Today I went with a friend to Hale Farm and Village to take some photos of their Country Fair and Antique Farm Equipment Show. We went early in the day and despite the weather forecasts for a cooler day, it was quite hot and we didn’t stay long. Hale Farm and Village, owned and operated by the Western Reserve Historical Society (WRHS), is like being a world away from Greater Cleveland, yet it is less than an hour’s drive. 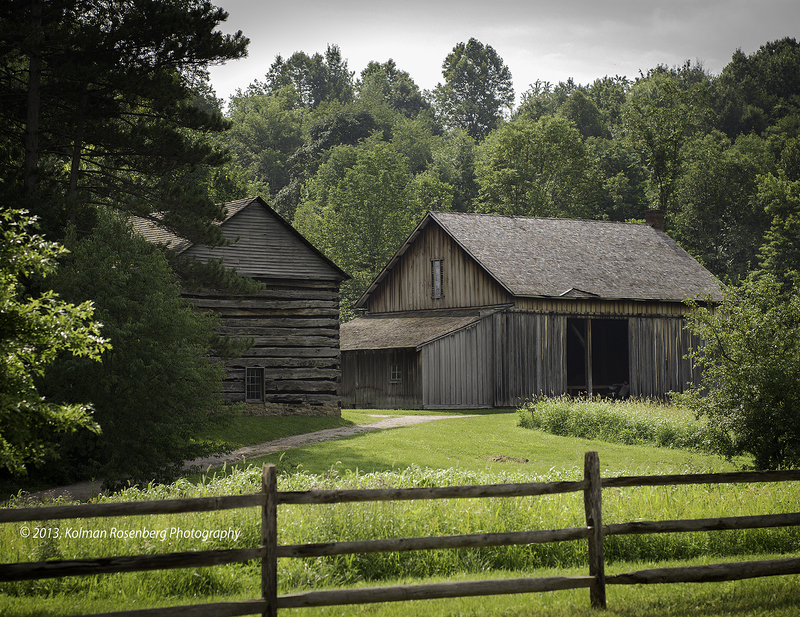 These are just a few of the many images that symbolize the rural areas of Northeast Ohio that are not very far away. 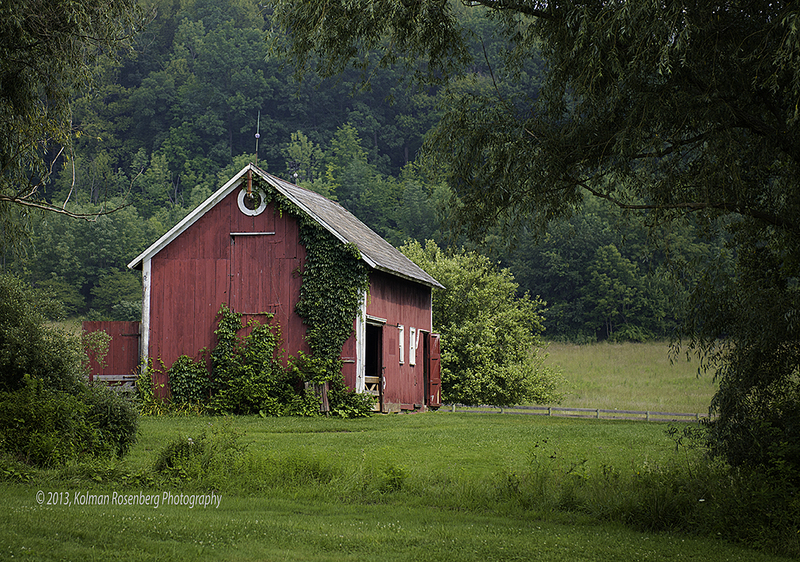 This entry was posted in Uncategorized and tagged americana, barn, Cleveland, Farm, hale farm, history, Northeast Ohio, OH, ohio, rural, Tractor, western reserve historical society. Bookmark the permalink. I continue to enjoy and appreciate your wonderful images. Particularly like the barns in today’s gifts. Thanks Dave! I appreciate the comment! Hope everything is going well for you! Ah, yes, those winter projects! I have boxes of photographs-to-be-sorted that go back to my childhood. The only reason the collection isn’t growing into more boxes is that I now use a digital camera and keep them on the computer. Beautiful images as always — thanks, Kolman! Thanks Lenore! Digital is going to present a more daunting problem as technology changes and when we change computers! We will have to continuously move our images and move them to newer and newer technology or risk losing them. Think floppy disks! Like the shot of the tractor! Reminds me of an old image I have stuffed away on 35mm slide film. 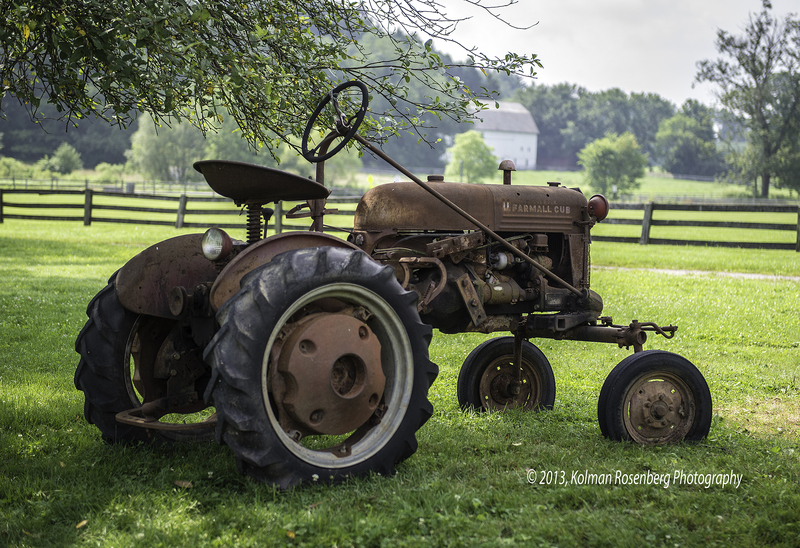 It was a shot I had done of an old tractor in front of a MP barn. I really need to get some of those old 35mm and 4×5 slides scanned. Thanks Don! I’m in the same boat, some old slides that I need to scan as well! Will be nice to let them see the light of day and get them out there like they never were before!